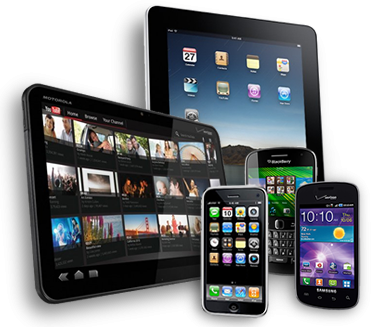 Mobiles, Electronics, Computers, Fashion and Lifestyle, Cameras, Books, Appliances and Personal Care. Sign in sign up options. Personal my account details with history. Can view en-numbers of bus snaps and videos. Fill details and book it.